Viasat Inc. (NASDAQ: VSAT), in partnership with MDA (a Maxar Technologies company) have announced Viasat’s KOR-24A Small Tactical Terminal (STT) was selected by the Canadian Department of National Defence in September 2018 to support the organization's ASCCM project. Viasat’s STT is the world’s only multi-channel, software-upgradable radio capable of performing Link 16 communications in a small form factor and includes interoperable functionality to improve communications between U.S. and international military agencies requiring information from multiple networks. The Small Tactical Terminal (STT) KOR-24A. 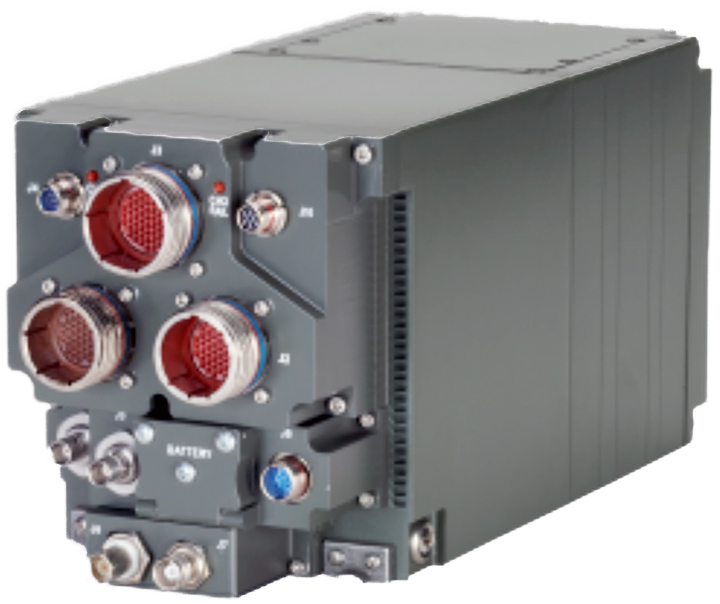 Viasat is an industry leader in Link 16 tactical data links with an extensive portfolio of terminal configurations and form factors and thousands of systems fielded to allied countries around the globe. Viasat’s Link 16 radio communications systems provide U.S. and international allied warfighters with greater situational awareness by exchanging digital data over a common communication link that is continuously and automatically updated in real-time, reducing the chance of fratricide or duplicate assignments, while significantly enhancing mission effectiveness even in harsh and severely contested environments. Ken Peterman, President, Government Systems, Viasat, said this award once again validates the field-proven interoperability and performance capabilities of Viasat’s STT. 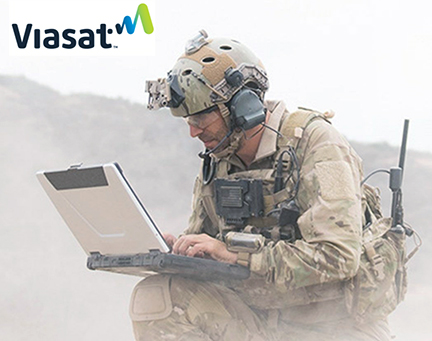 Viasat and MDA remain committed to delivering today’s most comprehensive portfolio of Link 16 tactical data link solutions that meet the size, weight and power (SWaP) requirements needed to support assured communications across a variety of Canadian Armed Forces platforms. Mike Greenley, group president, MDA, added that this award is yet another example of the growing partnership between Viasat and MDA, which leverages a dedicated and skilled Canadian workforce to meet the critical communications needs of the Canadian Armed Forces.